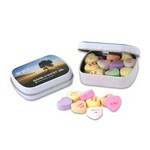 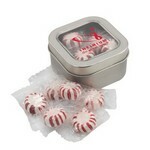 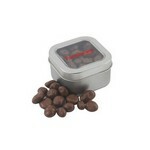 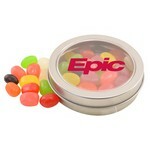 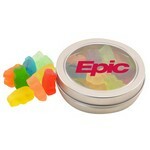 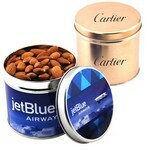 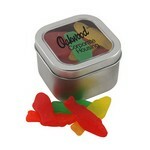 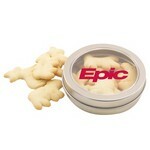 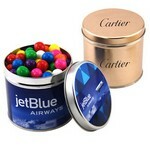 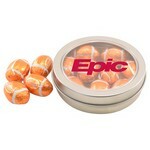 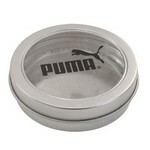 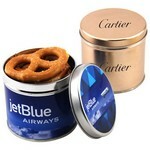 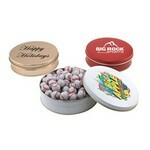 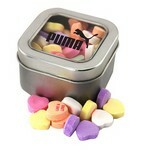 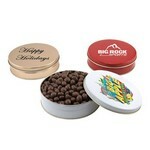 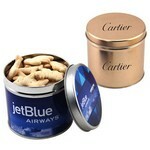 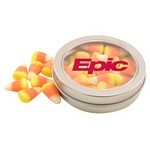 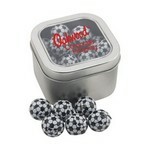 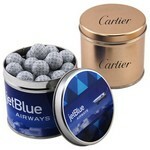 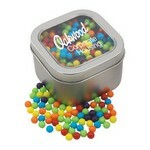 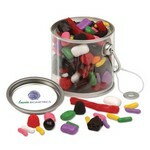 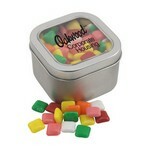 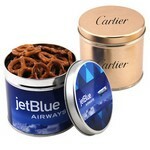 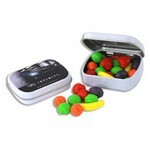 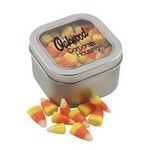 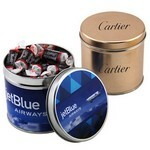 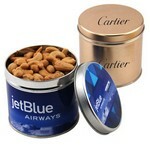 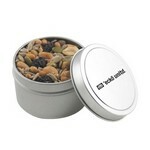 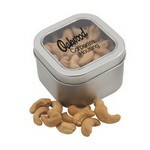 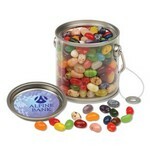 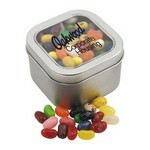 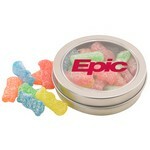 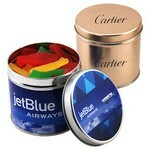 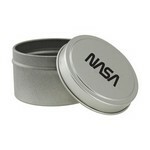 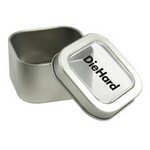 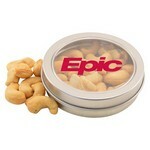 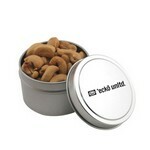 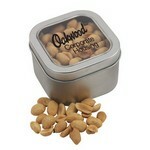 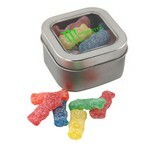 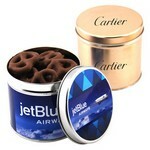 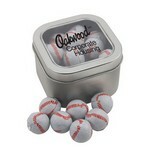 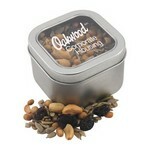 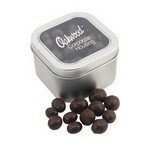 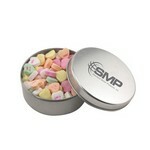 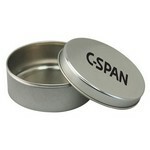 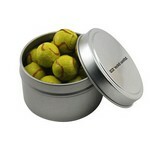 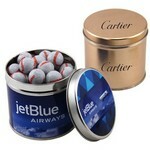 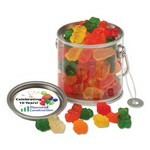 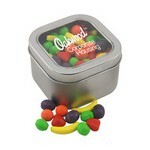 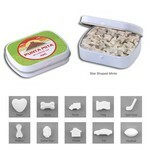 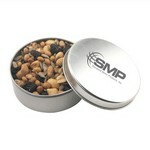 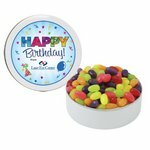 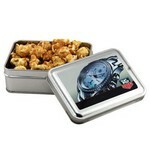 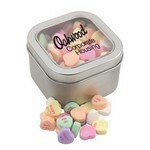 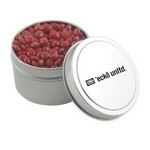 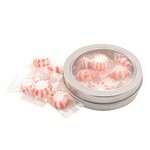 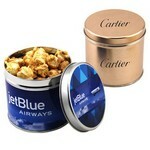 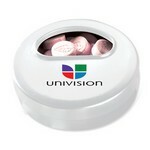 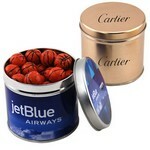 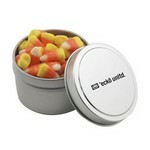 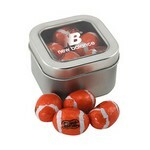 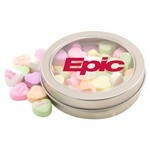 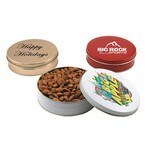 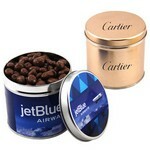 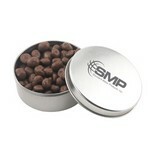 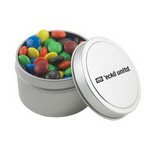 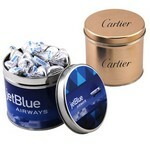 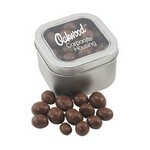 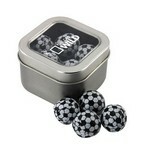 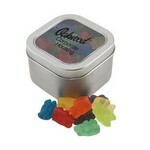 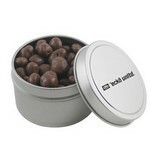 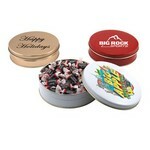 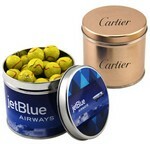 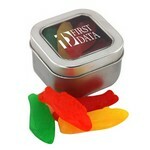 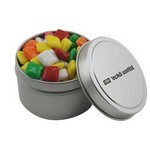 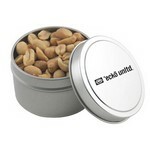 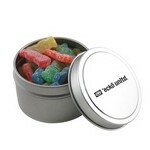 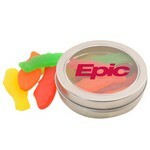 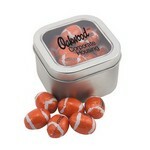 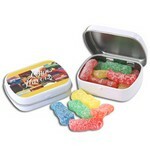 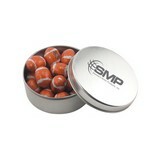 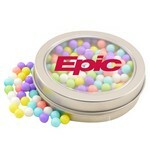 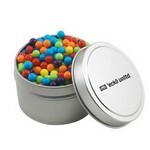 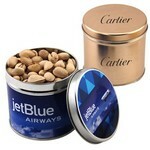 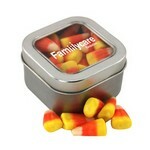 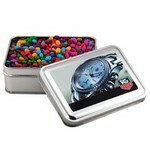 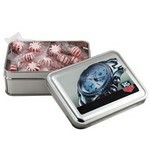 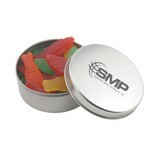 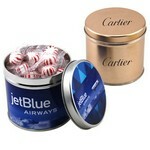 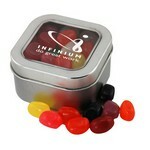 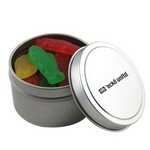 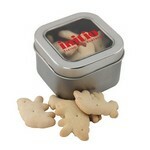 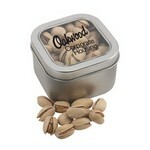 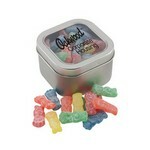 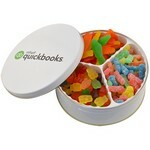 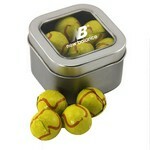 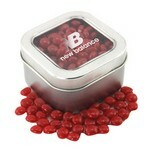 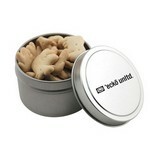 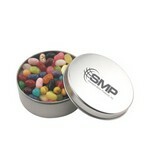 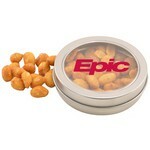 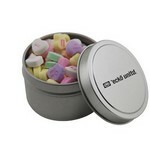 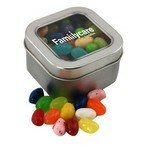 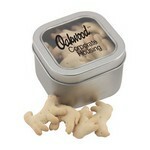 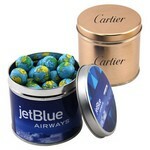 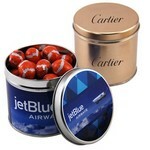 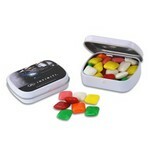 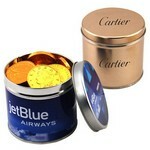 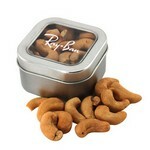 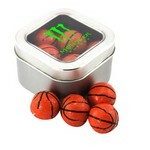 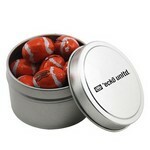 For your next event fill one of these tins with the candy or mints of your choice. 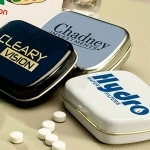 A great way to keep your name in front of your clients. 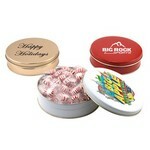 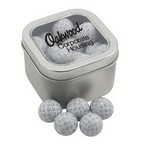 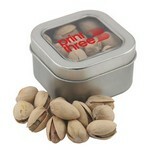 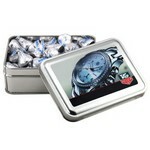 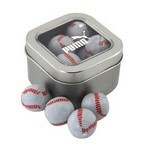 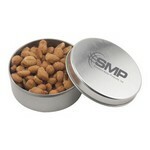 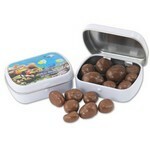 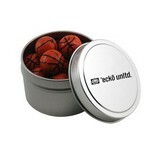 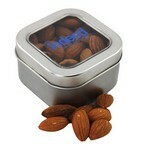 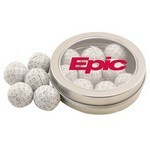 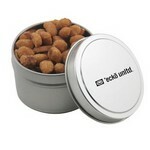 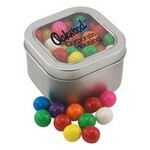 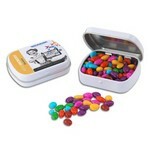 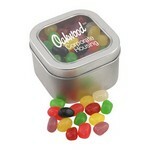 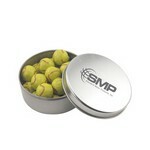 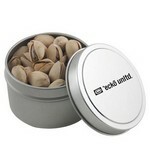 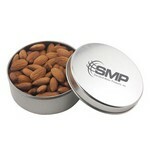 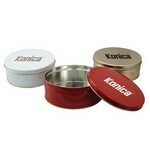 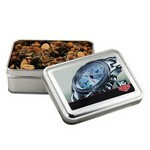 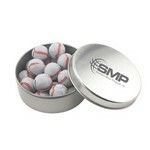 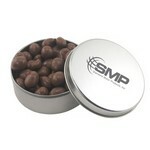 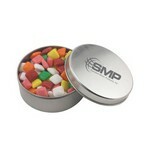 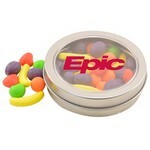 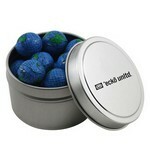 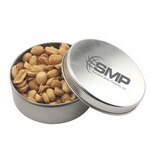 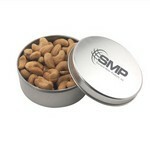 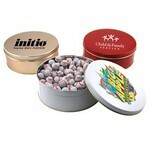 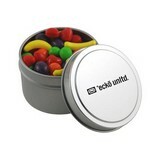 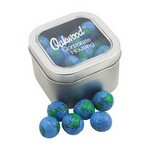 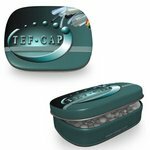 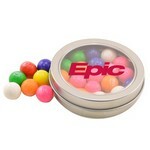 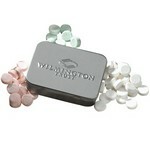 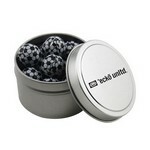 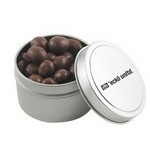 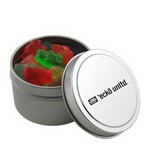 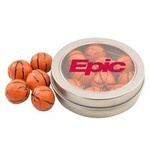 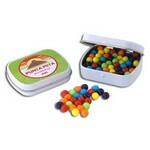 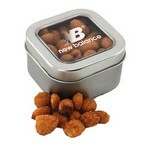 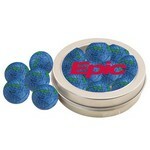 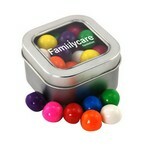 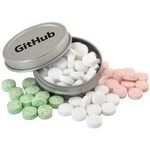 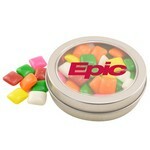 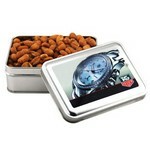 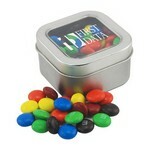 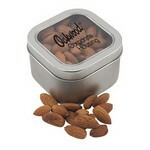 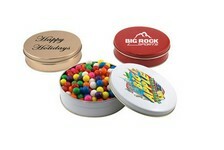 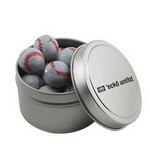 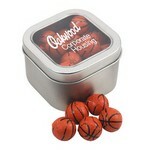 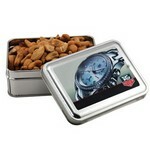 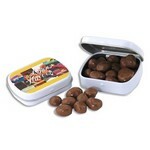 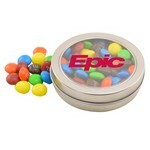 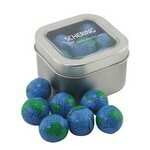 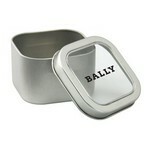 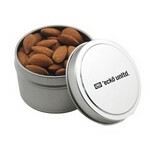 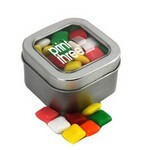 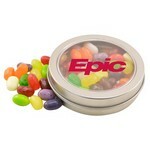 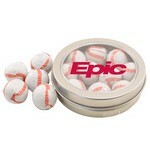 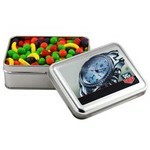 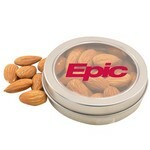 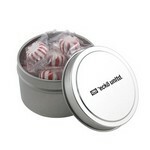 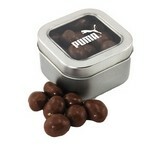 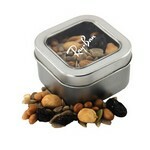 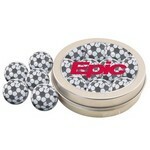 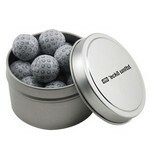 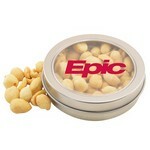 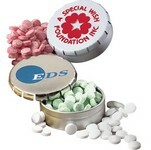 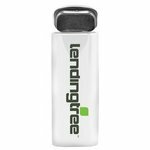 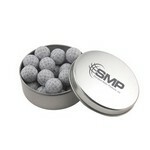 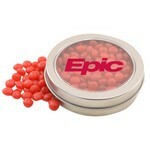 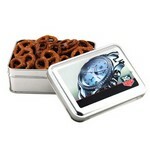 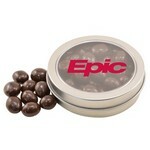 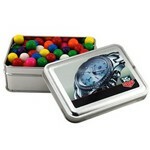 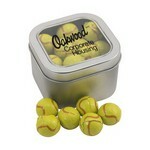 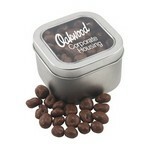 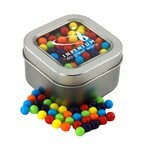 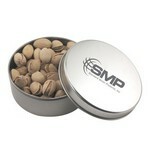 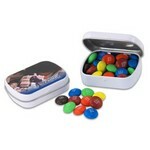 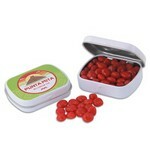 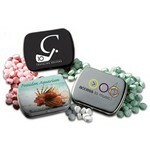 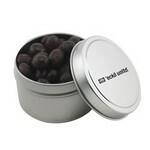 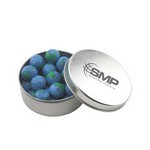 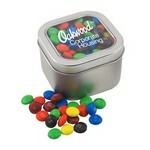 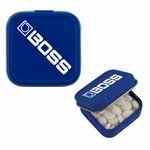 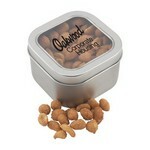 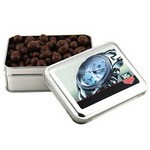 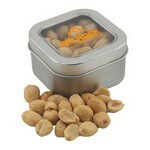 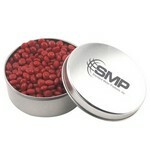 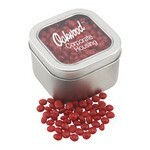 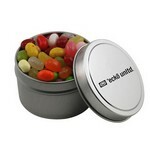 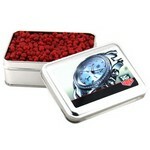 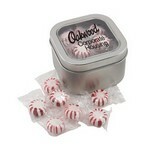 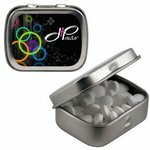 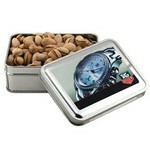 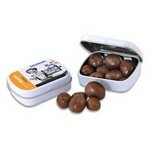 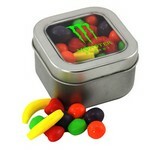 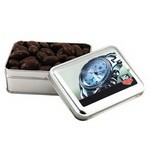 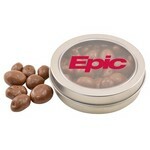 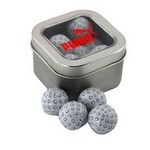 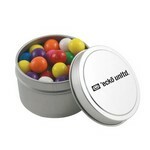 Mint tins are great for tradeshows, sales person leave behinds, new product introductions, employee appreciation, etc. 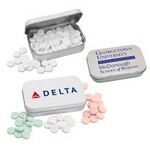 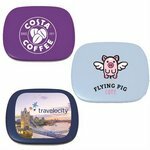 Your name, logo and message will travel with your customers and prospects like a miniature billboard.